Increase your life and health performance in general. 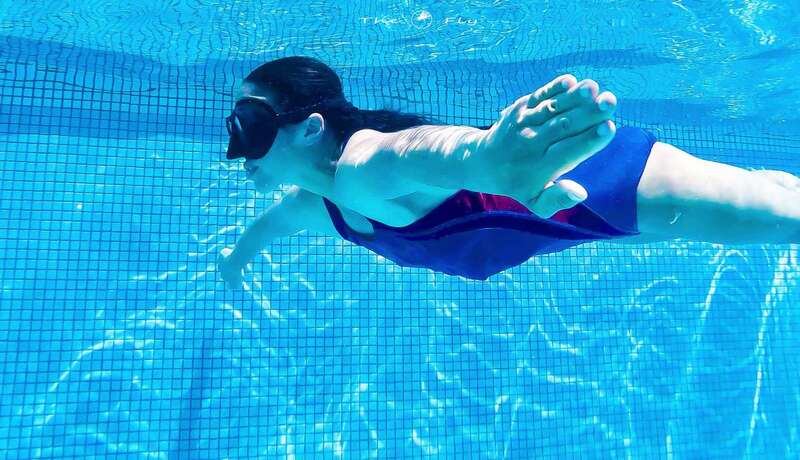 This course will give you a deeper understanding of what the human body and mind go through when underwater on a single breath. We will go through simple yet incredibly effective exercises and methods that will deliver physical and mental adaptations. 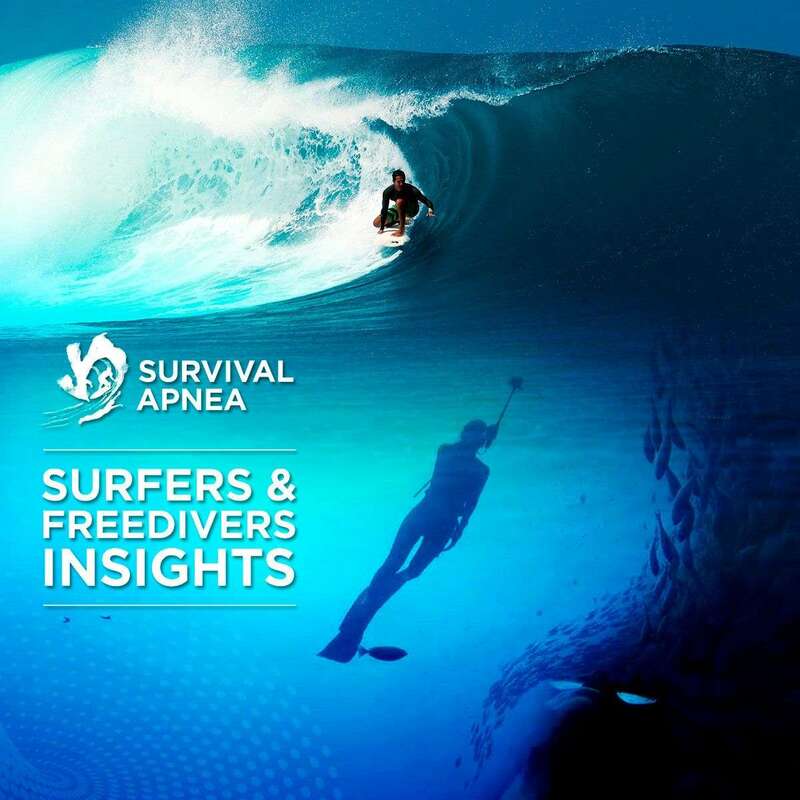 Join in this course will open the doors of the amazing world of Breath Holding, and all the benefits that come with it. 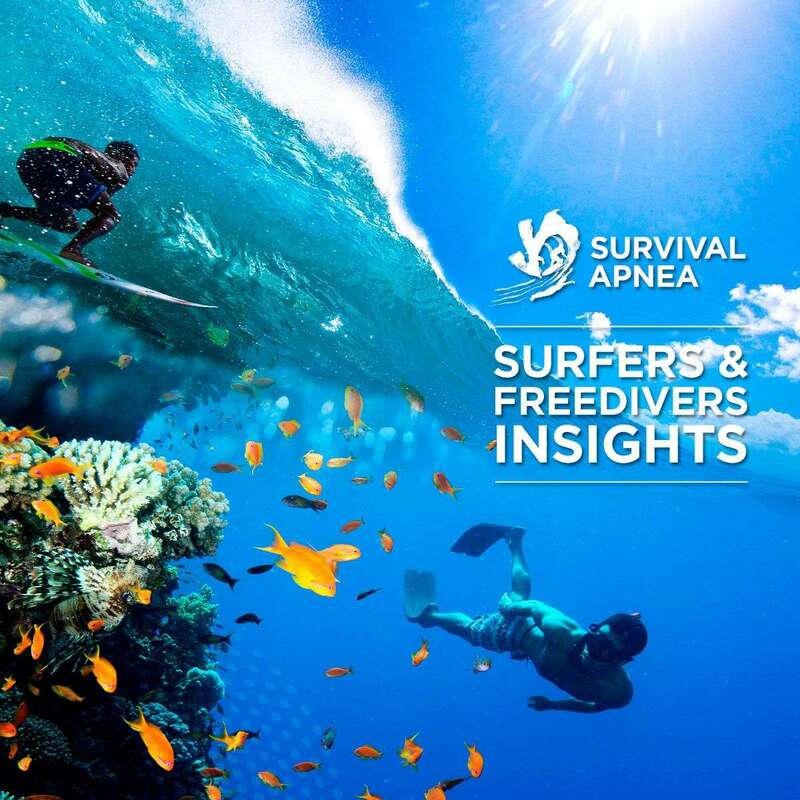 An experience inspired by elite free divers and high-performance surfers, Survival Apnea team will give you the tools to strengthen your body but, most important, your mind! Mental strength, willpower, a positive mindset, you name it, all these life skills can be forged and nurtured, become stronger. In the end, it’s a way of thinking, behaving, a way of being. Are you ready to go to the MIND GYM? Organized shuttle from San Jose Airport to the school (the very safe company the school work with for many years). 7 nights’ accommodation in private or shared room in our amazing lodge in front of the beach (sheets included and changed 3 times a week as well as the cleaning). We are located in a natural protected area. Swimming pool with ocean view. 5 Dinners included (Monday to Friday). On Saturday and Sunday, you can eat in our restaurant or we also go to town to different restaurants. Private bath, fans, a/c, wi-fi, ping pong table, chill out area, hammocks. The beachfront restaurant opens all day with the best staff. Because of our location, you will have privacy and you will be surrounded for full of nature. 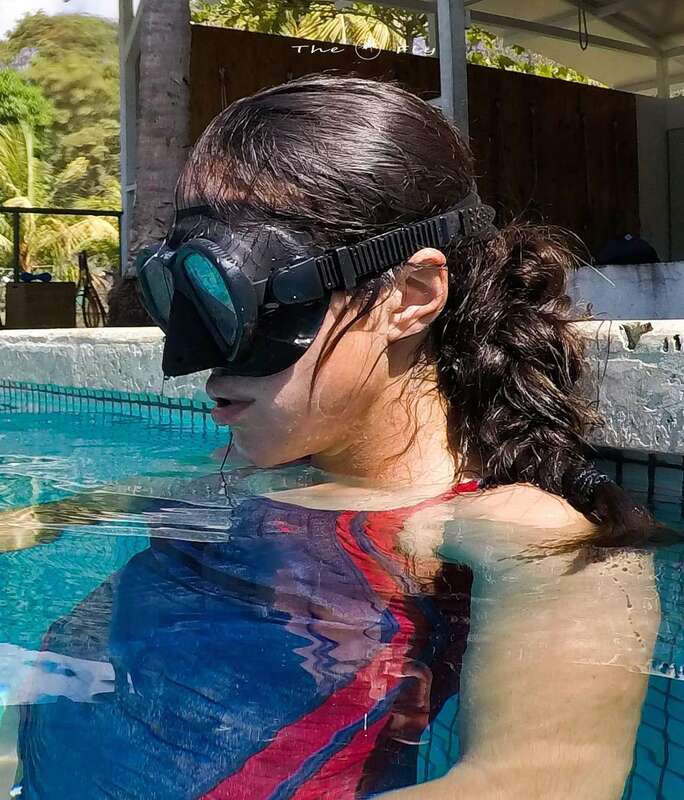 We love to spend time with our students and we do a lot of activities together like barbecues at the beach, going to different restaurants, private events at our beach front lodge.